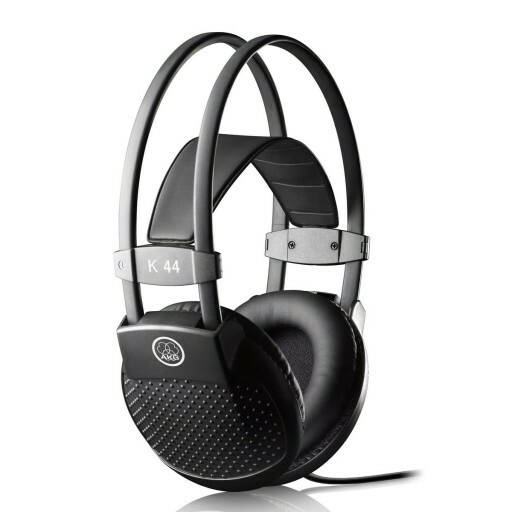 The K 44 are cost-efficient headphones for different applications, like Project Studios and Home Recording. These closed-back headphones are a true all-round performer with solid bass and clean highs at a value price. The AKG self-adjusting headband, leatherette ear pads, and gimbal suspension ensure good comfort.